Quick! 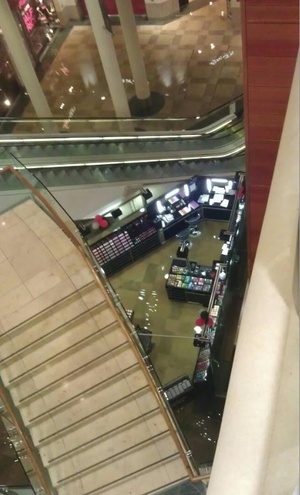 To the remote controlled speedboat shop! 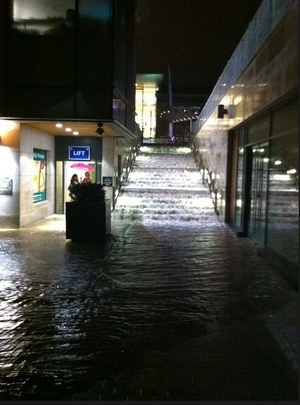 Posted in Misc and tagged Dundrum, flood at 8:54 pm on October 24, 2011 by Broadsheet.